We posted "Byegone" a while back, but Volcano Choir's Repave is too damn good to post only one track from it. "Comrade"sees VC exploring the epic soundscapes that can be found all over their sophomore album. While their first album was very explorative yet overall mediocre, Repave sees the band finding their comfort zone and fully exploiting it. Justin Vernon's auto-tuned vocals bring to mind his work with Kanye, and this song, like the rest of the tracks, show the same level of detail and perfectionism seen in every album by Mr. West. 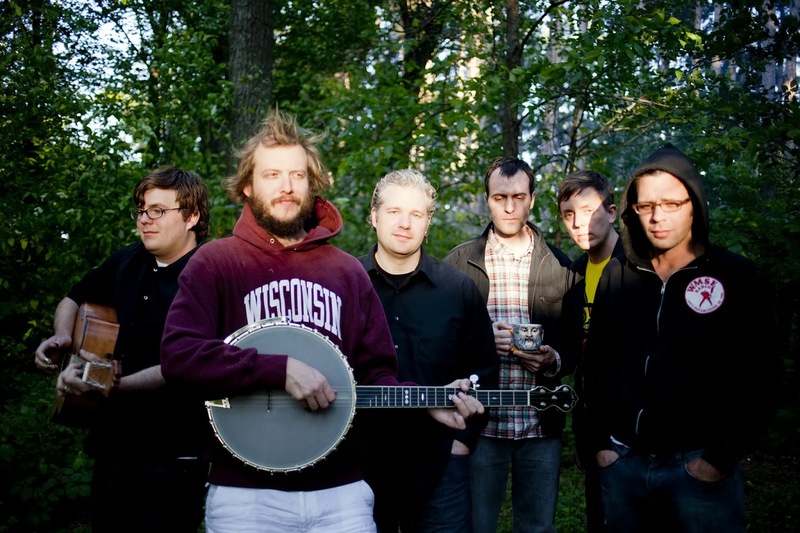 Whether its under the Bon Iver moniker, with his Volcano Choir friends, or in his new rock group The Shouting Matches, Justin Vernon continues to evolve as a musician, with each effort building off the last.